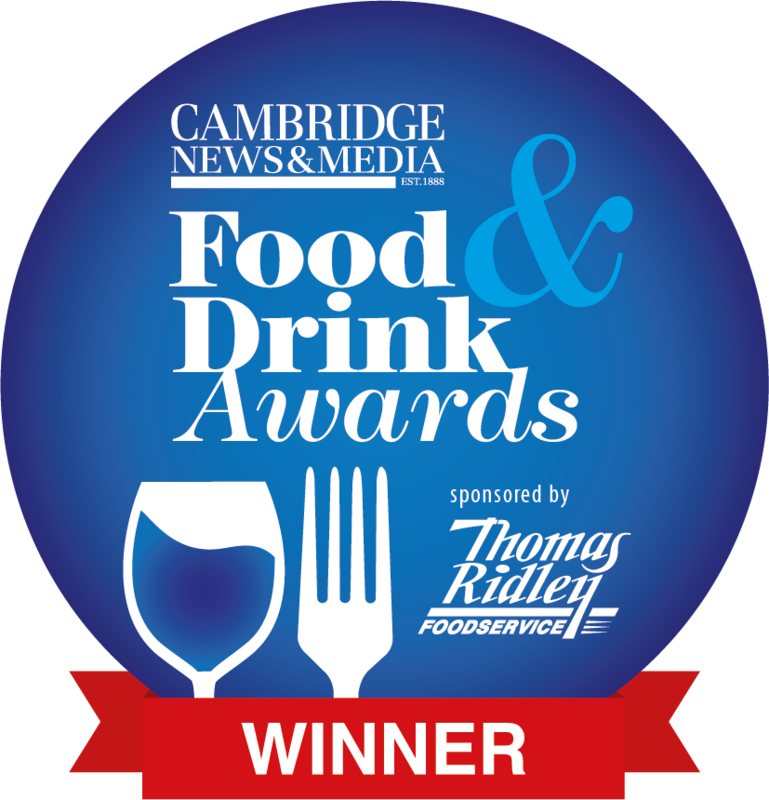 We are delighted to announce that the De Luca Piano Bar in Cambridge has won Best Bar 2018 in the Cambridge News Food & Drink Awards. 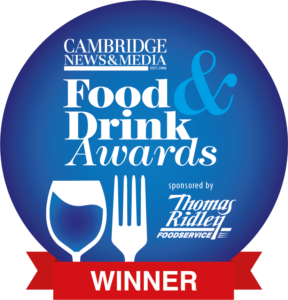 The Piano Bar was set up by Robin in 2014 and is now one of the top Cambridge night’s out. The world class singer pianist entertainers take requests and encourage the singalong of classic and new pop music every Thursday, Friday and Saturday night.